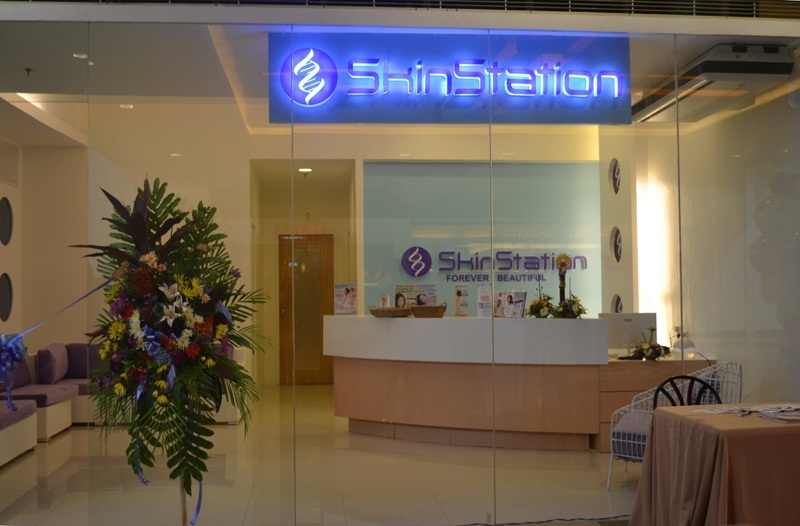 Last Friday, SkinStation opened its 10th branch in SM Cebu, its first clinic in the Visayas-Mindanao region. It is popular for its relaxing and virtually painless facials. 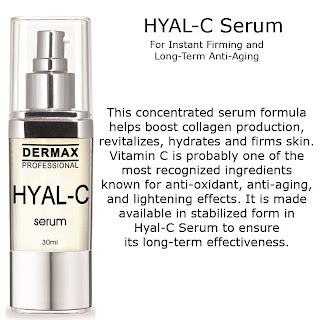 Its signature Hyal-C Facial is a highly effective anti-aging procedure, especially when combined with diamond peel. Among the clinic's best sellers are its Acne Light Therapy, Ultraslim, ThermaShape and Collagenesis. SkinStation's CEO Fred Reyes and President Carleen Reyes standing next to the clinic's endorser, multi-awarded actress Chin Chin Gutierrez. Fred Reyes has been doing research and developing new advanced products for SkinStation, which are available under the DERMAX brand. 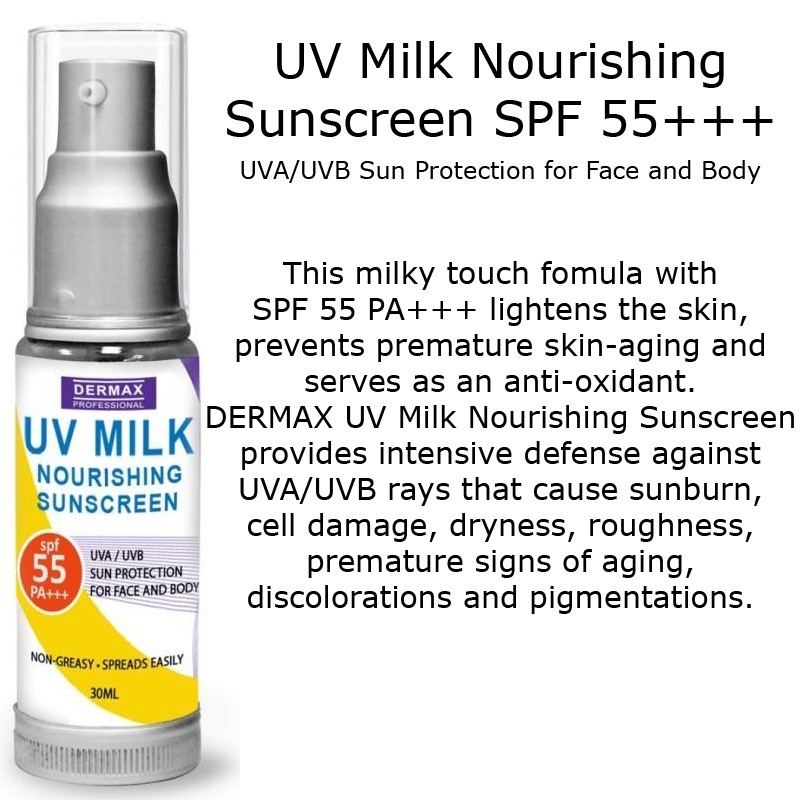 According to him, as a professional line, DERMAX uses only the best, the latest and the safest ingredients at clinical strength, definitely at par with the world's best skin care products. 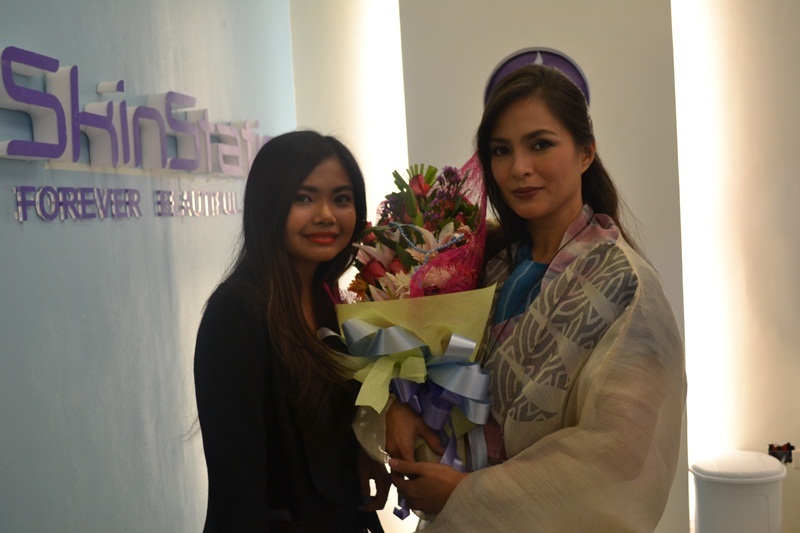 SkinStation brings to Cebu advanced and innovative skin care products and procedures at affordable prices. 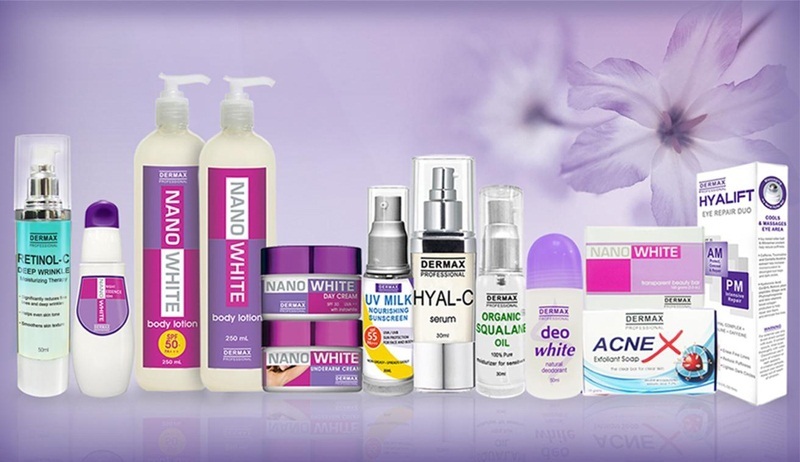 The DERMAX Professional line of products, available exclusively at SkinStation, is the pioneer in utilizing nano-encapsulated ingredients producing high efficacy due to enhanced skin penetration. These are two of the products that I love from their line. 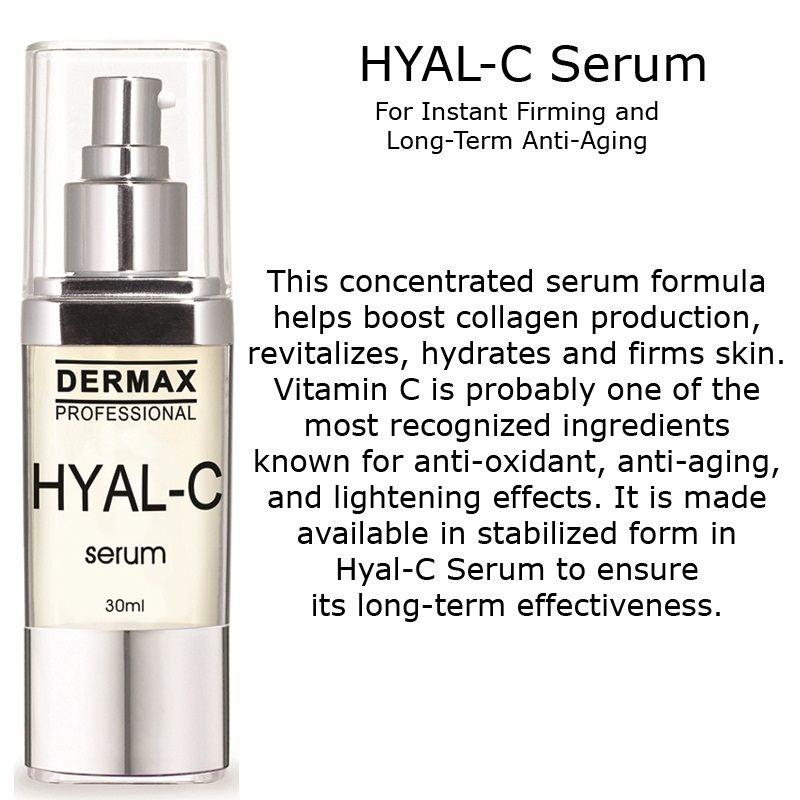 HYAL-C is great for achieving firm and revitalized skin. 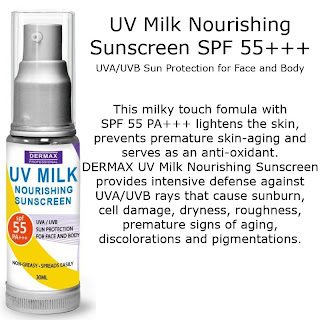 To protect my skin from UVA/ UVB, this UV Milk Nourishing Sunscreen with SPF 55+++ is perfect. 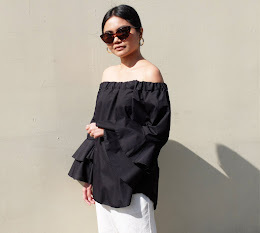 I never used to be fascinated with beauty products as I was contented with my everyday toner and moisturizer. But after hearing Fred Reyes explain how and why their products work, I was sold! 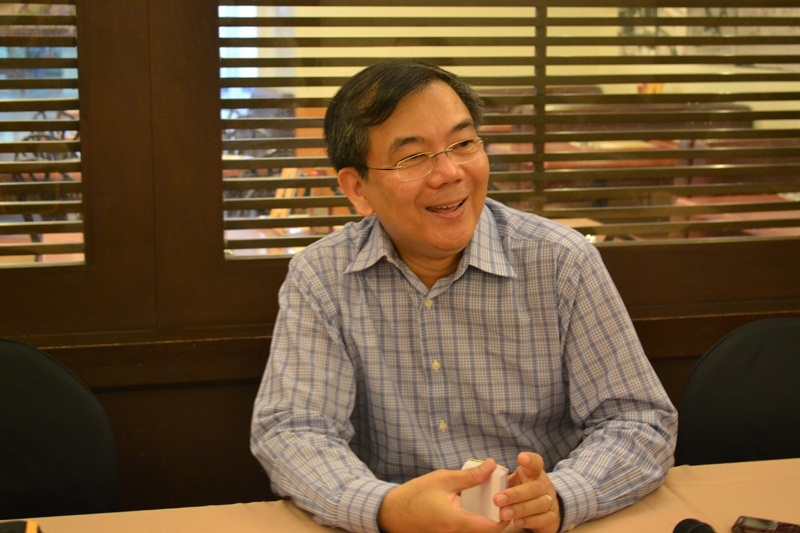 As a Registered Nurse and having a medical background, I understood very well the science involved in developing their products. Can't wait to include these items in my daily skin regimen! With courteous and friendly front desk personnel manning the reception area, experienced doctors available for consultation and individual treatment rooms for utmost privacy, SkinStation offers the best value in beauty and skin pampering experience. SkinStation is located at the 3rd level of SM City Cebu, Main Mall. To request for an appointment, you can call (032) 236-2631 or text 09328543469. You can also like them on Facebook for updates. Lex, I saw the rosary na! :-) Hahah! looking good! Chin Chin is so gorgeous! !